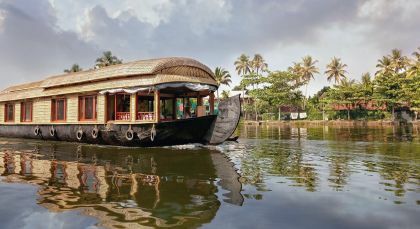 Kerala backwater tour – Traveling in God’s own country! 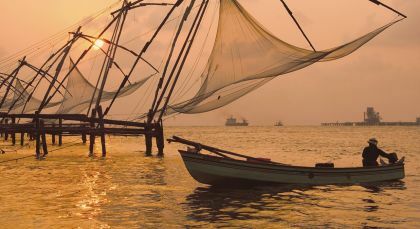 From gorgeous tea and spice plantations to palm-lined backwaters, your private Kerala tour offers a glimpse into God’s Own Country, where there’s always a fresh catch of the day served up. Experience the tranquility! Explore this beautiful panoramic town. Drive to Matupetty Dam and Kundala Dam; visit Echo Point via sprawling tea plantations; end at Top Station to view lush mountainsides. Dine in the city; stay overnight. 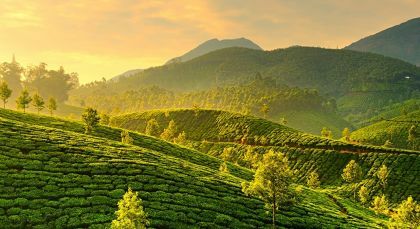 Next day, enjoy a drive through winding lanes, a picture-perfect town and scenic plantations; see exotic forest and grassland flora. Do a 20min trek to the top on a paved path. Back in the city, visit the Kannan Devan Tea Museum..housing photographs and machineries depicting each turning point contributing to a flourishing tea industry; the Antiques museum exhibits antique furniture, Telephones, etc, and shows a 30min documentary on the history of Munnar along with a tea production demonstration; take a Tea Tour in the evening. Discover the ‘spice capital’! 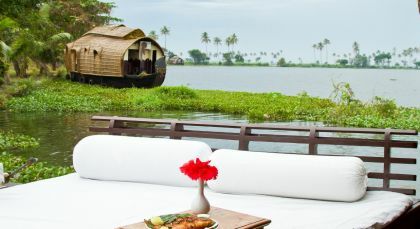 Enjoy a half day tour of Thekkady to learn more about the spices that dominate life in Kerala. Wander through charming plantations and see how various plants are cultivated. 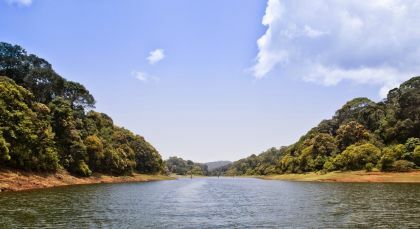 Experience relaxing boat rides on the scenic Periyar lake within the lush Periyar Wildlife Sanctuary. Accompanied by a trained naturalist, your boat ride allows exciting glimpses of elephants frolicking, gaurs and bisons bathing in the lake and busy River Otters, from a safe distance. Don’t forget to take your camera along! I would certainly recommend Enchanting Travels to anyone seriously wishing to plan a visit to India. 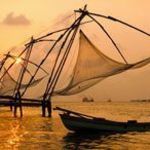 I don’t believe anyone could do it better and I wouldn’t hesitate to return to Enchanting Travels when next we plan a visit to India (which we will be doing in the next couple of years).